The Belarusian Association of Journalists submitted its comments and suggestions on the draft amendments regulating the media sphere to the Standing Commission on Human Rights, Ethnic Relations and Mass Media of the House of Representatives. BAJ lawyers produced a 19-page document. BAJ offers to radically revise the regulation of online resources. The journalistic association believes that the level of legal protection of online publications, which are registered as mass media (network publications), must be identical to the one enjoyed by conventional media. No simplified procedures of suspension or termination of online media and online resources in general should be introduced. The rules suggested for application to the comments posted on forums and other discussion platforms should be revised. Based on the principle of freedom of expression, in the case where online media do not pre-moderate user discussions, they should be held responsible for the content of such discussions only if they fail to react to a notification about an identified violation. Any other approach would mean introduction of censorship elements in the regulation. According to the association, there is a need for an overall review and a public discussion of the proposed and existing grounds for invoking liability of mass media as to the proportionality of the introduced and existing restrictions on freedom of the media to the Constitution and the international obligations of the Republic of Belarus. - to involve representatives of the Belarusian Association of Journalists in the discussion of the draft law and the process of its further improvement. 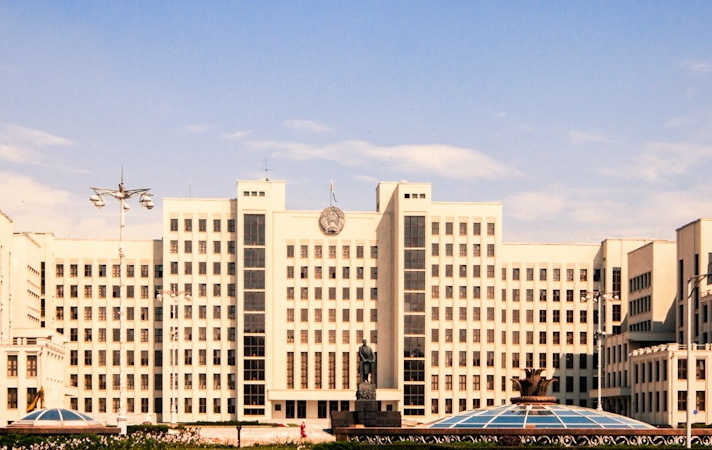 It should be recalled that last week the Belarusian Association of Journalists received the draft law of the Republic of Belarus "On amendments and additions to some laws of the Republic of Belarus" from the Standing Commission on Human Rights, Ethnic Relations and Mass Media of the House of Representatives. Most amendments relate to the Law on Mass Media.